Business leaders, operators, trade associations and local authorities are stepping up their work to ensure that the freight and logistics industry continues to support London as it changes and grows. At a major conference last week, a range of partners tackled how the industry can provide safer, cleaner and more efficient deliveries as London experiences a huge boom in construction and the biggest investment in road modernisation in a generation. 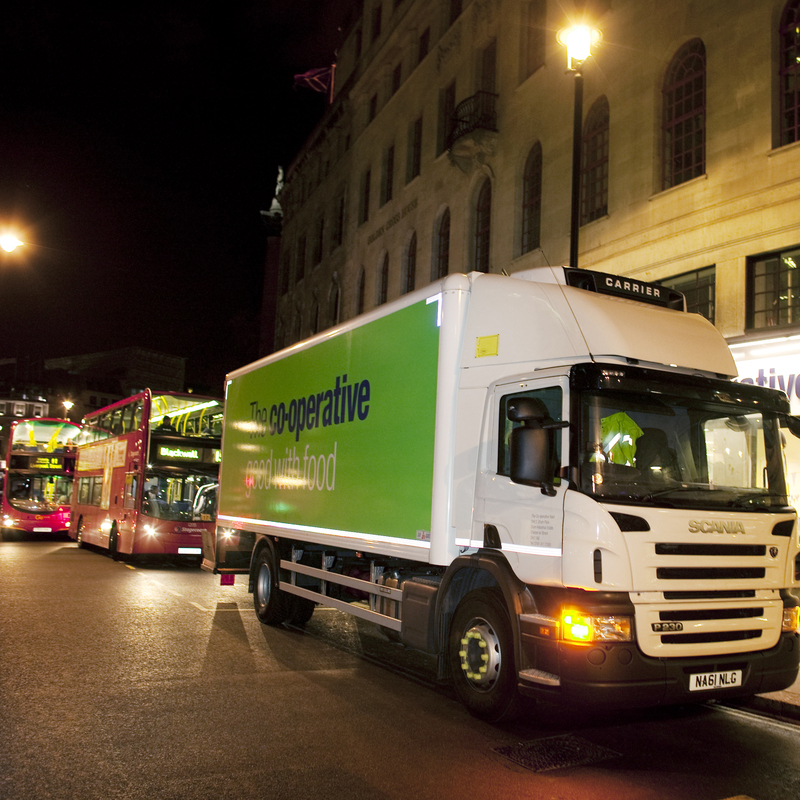 Transport for London (TfL) is working in partnership with the freight industry and local authorities to change how deliveries are made, focusing particularly on retiming deliveries to outside the peak hours of 07:00-13:00. Doing so means that vital deliveries can be made with fewer wasted driver hours and fuel, reducing costs, lowering emissions and improving customer service. Not all businesses are able to retime so other options, such as rerouting or consolidating deliveries, can provide similar benefits. On top of this, TfL’s £4bn Road Modernisation Plan is creating a greener, safer and more attractive network for all users, including new segregated Cycle Superhighways meaning dramatically changed road layouts. As new areas of London are developed, such as Battersea Power Station and Old Oak Common, there will be further significant change. Existing work to provide detailed advice to operators, businesses, business groups, industry bodies, boroughs and others is being stepped up. TfL is publishing postcode data of planned disruption for route-planning systems and communicating with 11,000 operators in the weekly Freight Bulletin. TfL is also providing tools such as a matchmaking service which allows operators and business to gain the support of all stakeholders at any location for retimed deliveries.